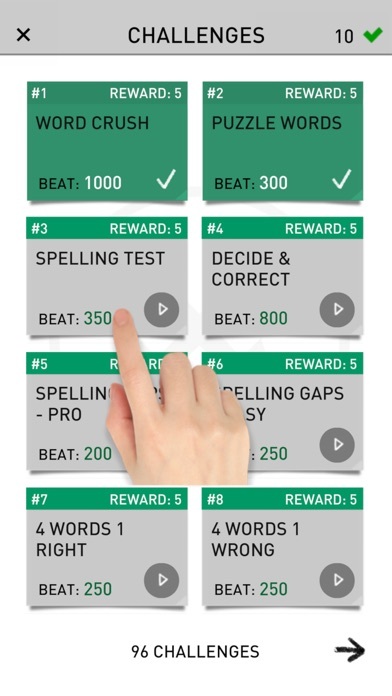 Word Games PRO is the biggest collection of 52 different word search, spelling, guessing, educational and casual games in a single app! Download once and play all the games from one place, offline! 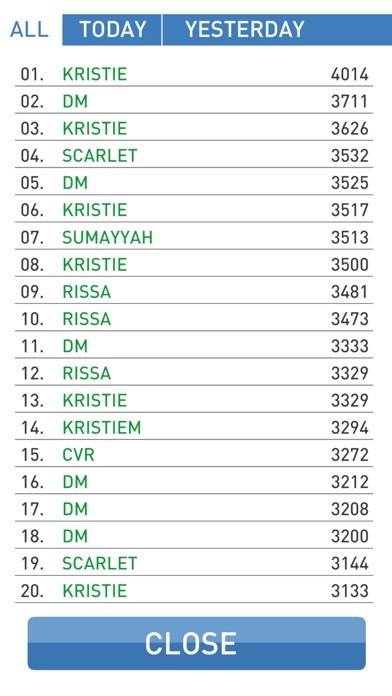 Play on points or in a relax mode, in English or some games in 13 more languages, offline or online (if you want to submit your points). Play single games or try to complete our Challenges! 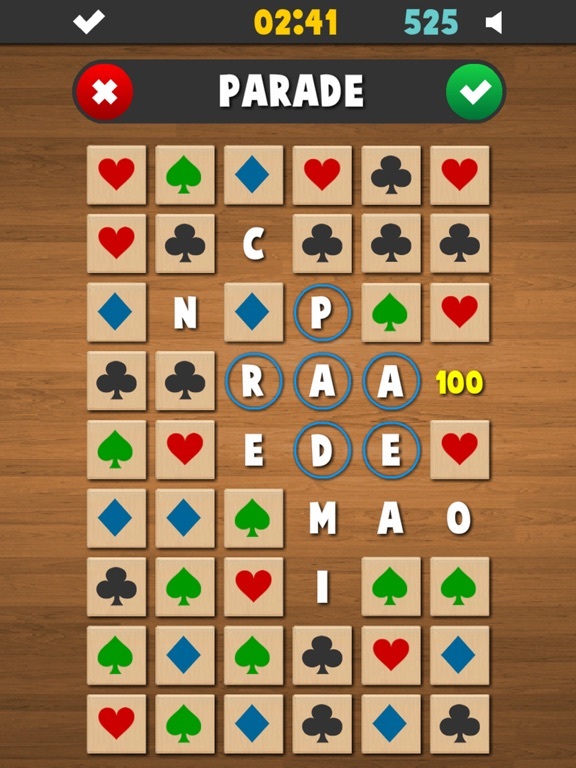 Play as a single player or in a multiplayer mode (1-5 players playing against each other on the same device)! Great fun for all ages! Challenges - test your skills and try to collect as many points as you can by completing various challenges! Each challenge is rewarded by 5-100 points. 5 means that the challenge is easy and 100 hard. Challenges are dynamic - there will be new ones added from time to time! Want to play in another language? 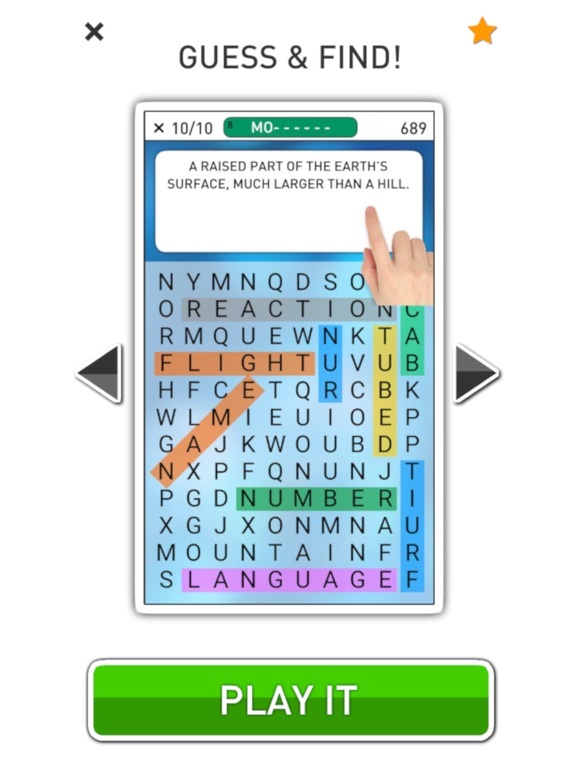 Games Word Search, Word Fill and One By One support more languages - English, German, Spanish, French, Italian, Polish, Czech, Russian, Portuguese, Turkish, Swedish, Slovak, Finnish and Hungarian! Simply tap on a flag icon on the 'how to play' screen! 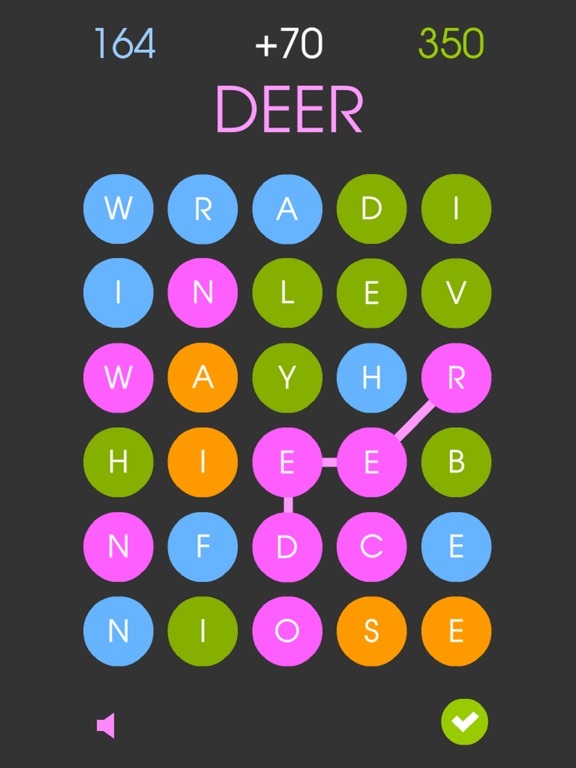 * Word Search - Find all the words shown above the board. 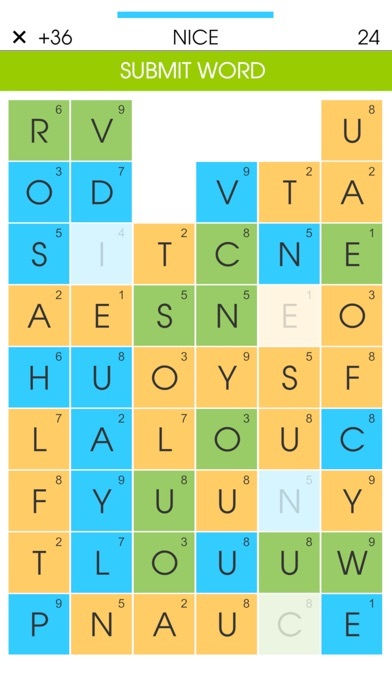 * Word Crush - Connect the same type of neighboring blocks to remove them and create words from provided letters. 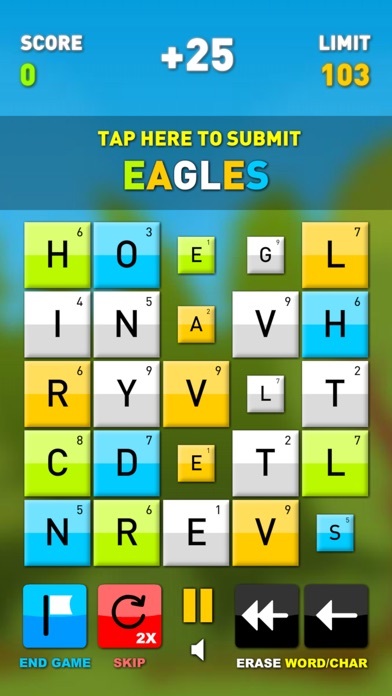 * Word Connect - Connect neighboring letters and create words. 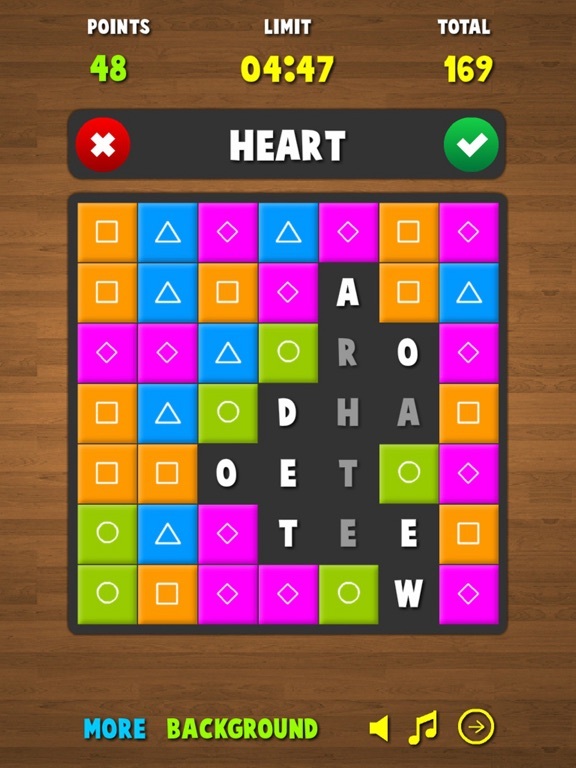 Match the color of the first letter for combo points! 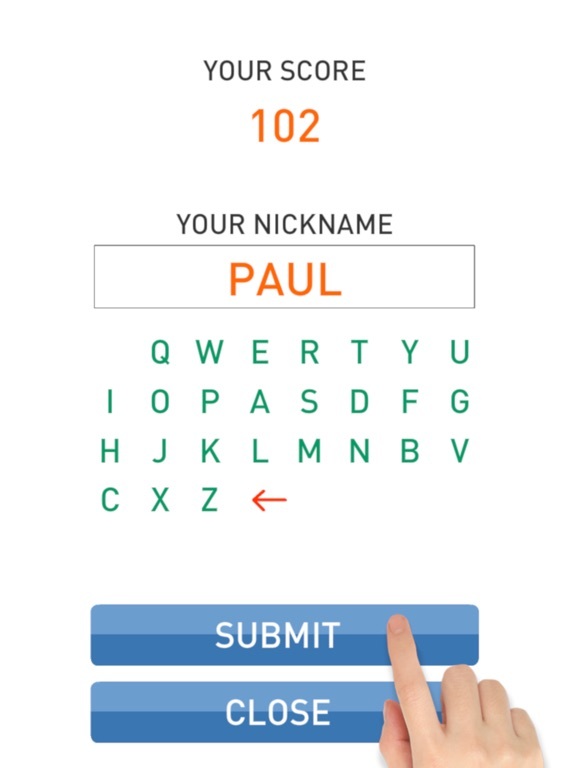 * Word Master - Create as many words as you can from provided letters! 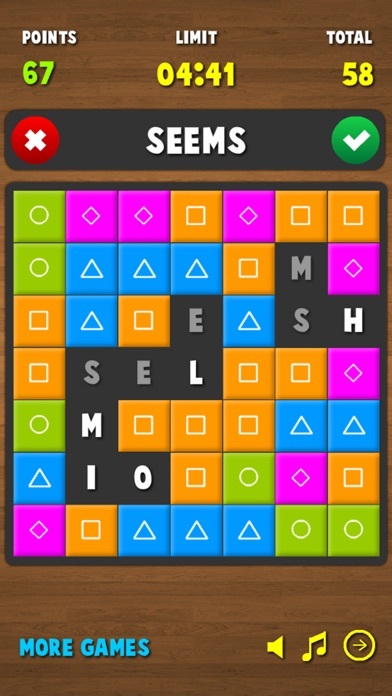 * Puzzle Words - Crush the groups of the blocks and create words. 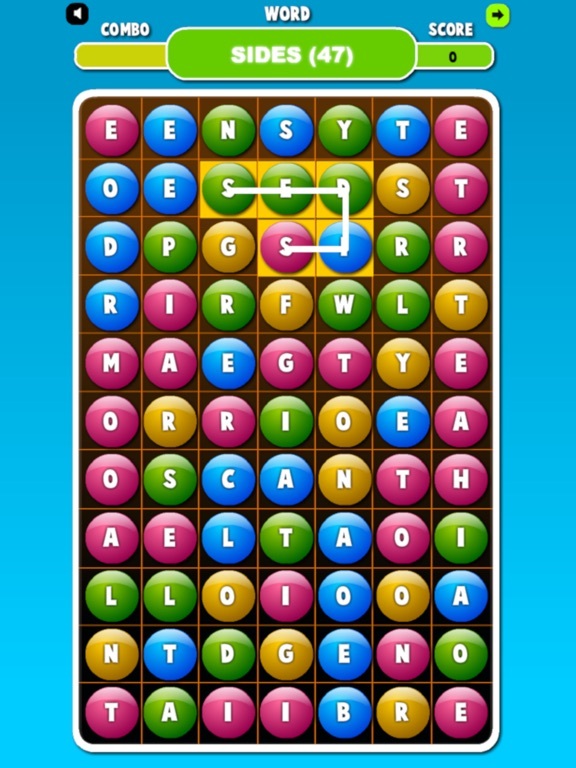 * Word Gram - create words from the provided letters, but watch out, letters can't reach the top of the board. 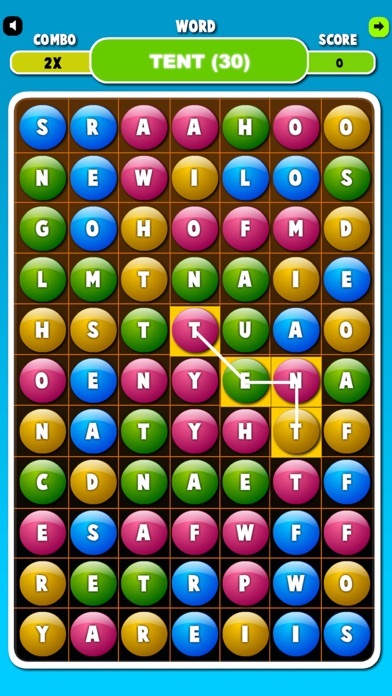 * Word Fill - find all the words above the board as soon as possible! 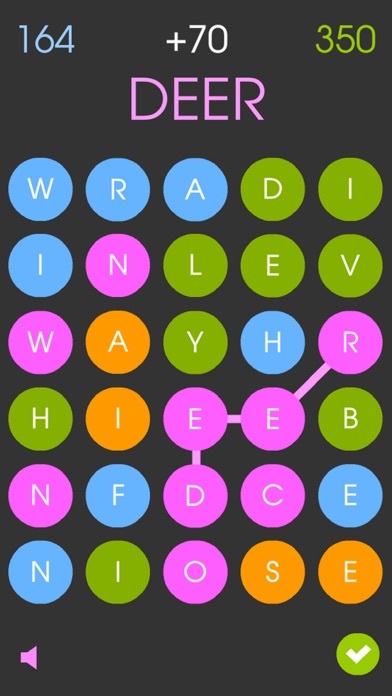 * Word Flood - create as many words as you can before the board is flooded! 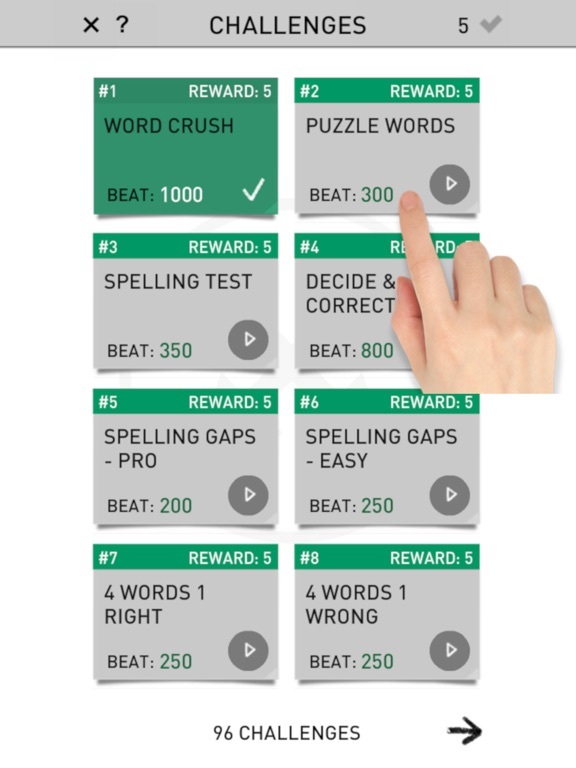 * Word Mania - create as many unique words as you can from provided letters! Use all the letters before the end of the time limit to progress to the next level! 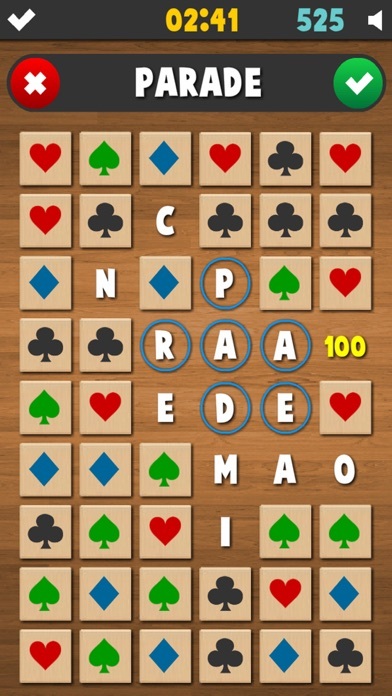 * Wordies - create words with 3+ combos to get the new letters! 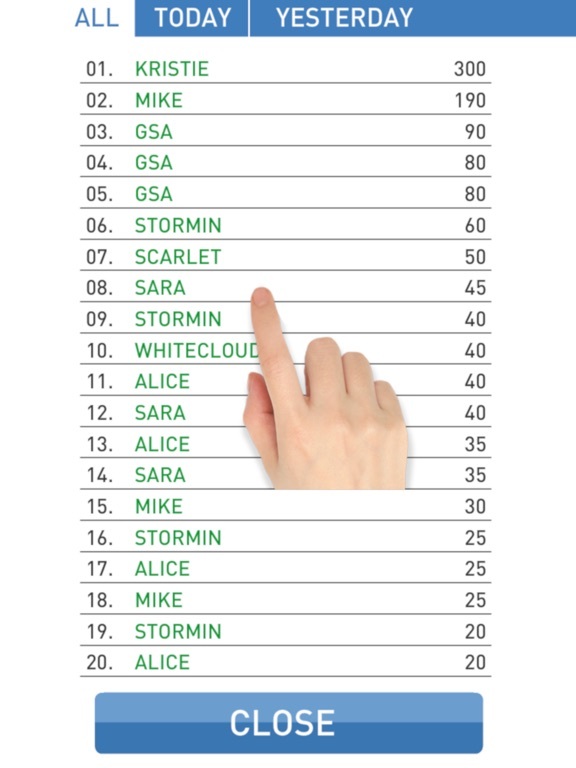 * Spelling Gaps - add all the missing letters in the previously shown word! * 4 Words 1 Right/Wrong - out of 4 words on the screen find the correctly/incorrectly spelled one! * Download once and play all the games from one place, offline! Math Games - Learn to count! Math Quiz - Back To School! Math Test - Learn To Count!